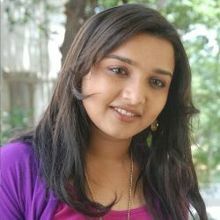 Anchor Arya Nambiar (Arya Nambiar) is an Indian Television Actress/ Anchor. Arya Nambiar is currently located in Bombay Colaba, Maharastra, Basically she is Based from Kozhikode, Kerala. Arya completed her schooling from Kanderiya Vidyalaya No.1, Colaba, Mumbai, and her higher studies from sydenham College of Commerce & Economic. She Started working in 2007 in Event Management as Anchor (Freelancer), she also worked in Entertainment Industry from chidiya Ghar airs on sab Tv. Arya speaks in 3 Languages Hindi, English, Malayalam. 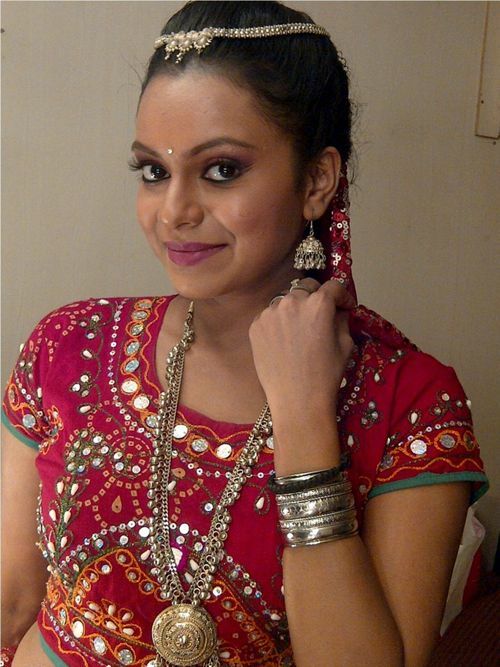 Currenlty she worked in chidiya Ghar Tv series air On Sab Tv. Why Book Anchor Arya Nambiar Through ArtiseBooking?